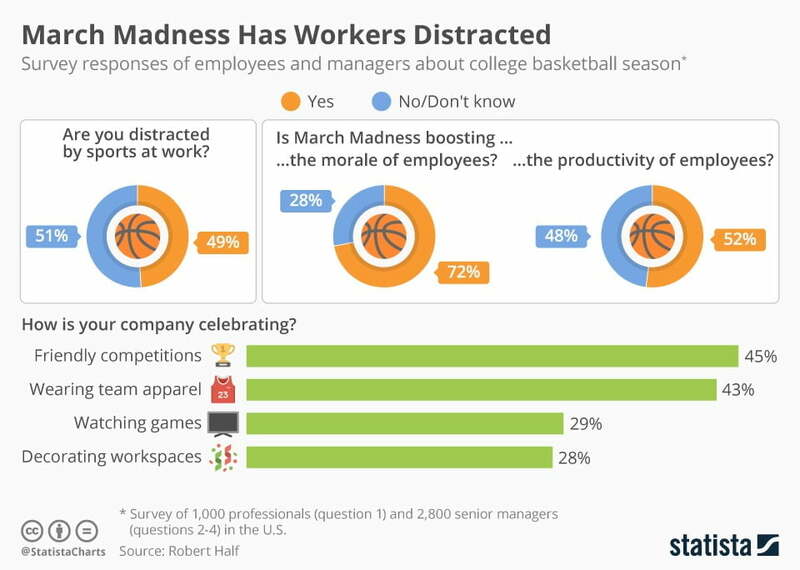 According to a recent survey by a HR consulting agency, around half of U.S. employees are potentially distracted by the March Madness college basketball tournament. However, they also found that a lot of companies host a bracket competition. 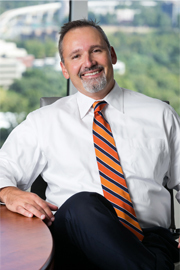 Read more about the effects of March Madness on workplace productivity here.